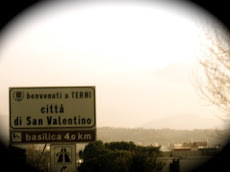 Toronto to Terni: Vacanza booked. 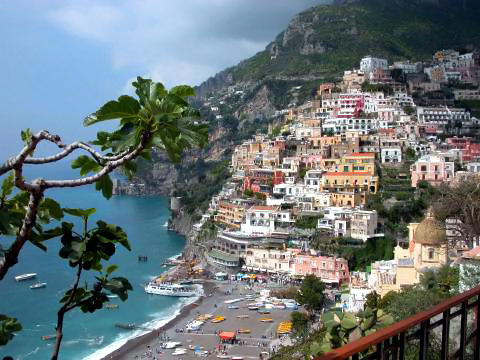 I know it seems a little over indulgent to be moving away to Italy, yet planning a "vacation" for while I'm there. Most people seem to think my big move to Italia will be a never ending vacation. I beg to differ. I will be going to school, jobless, learning a new language, trying to make new friends.....well you get the point. After almost 2 years of being in a long distance relationship, technically, we haven't been on a real "vacation" together. Any time off work we had was to visit eachother in our hometowns. 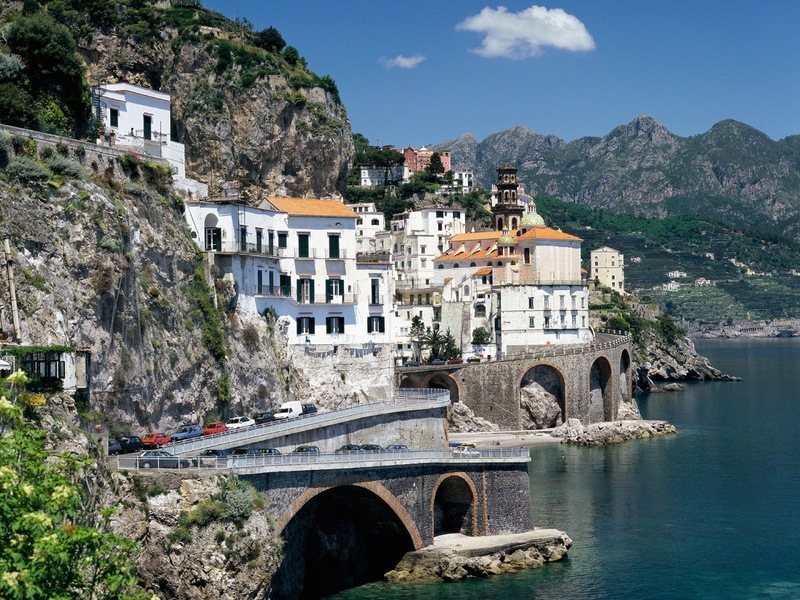 Finally, yes FINALMENTE, thanks to my wonderful Italian stallion, we will be spending 8 fabulous nights in the Amalfi coast. Yes, you can be jealous. Amen to the part about people thinking it's an endless vacation. Although it has endless perks, it's definitely hard in some ways as well. But we make it through! 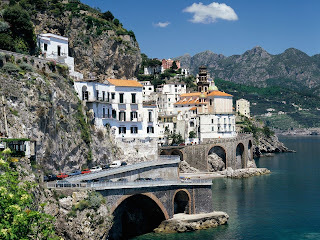 ENJOY your Amalfi vacation and start planning even more of them!! Thanks Sally! I will, and I'll gladly take tips of other spots to check out. Take care! Ok, I am jealous :) I hope that Positano is one of my stops next year. So happy for you! !